Thank You 2017 You Were Amazing !! 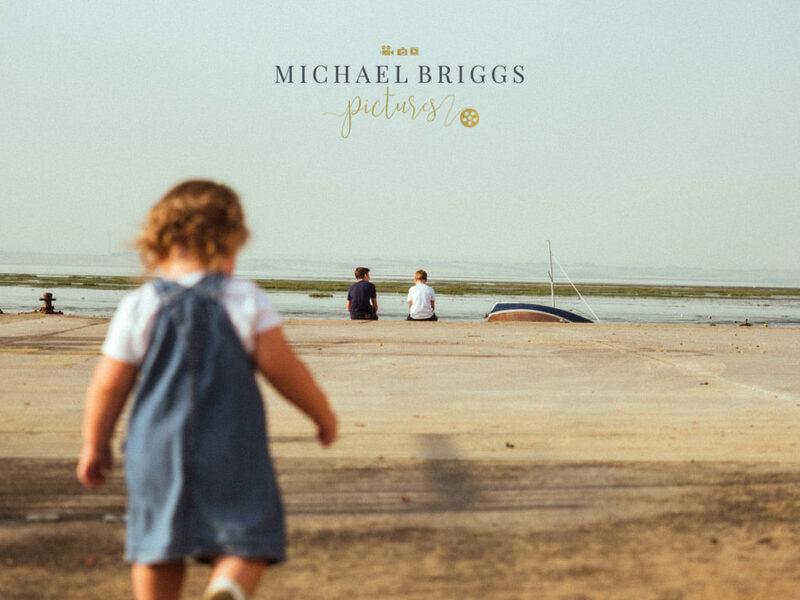 2017 has been an absolutely amazing year for myself and the team at Michael Briggs Pictures! Back at the beginning of December I decided to pick out 5 of my favourite photographs of from the year. 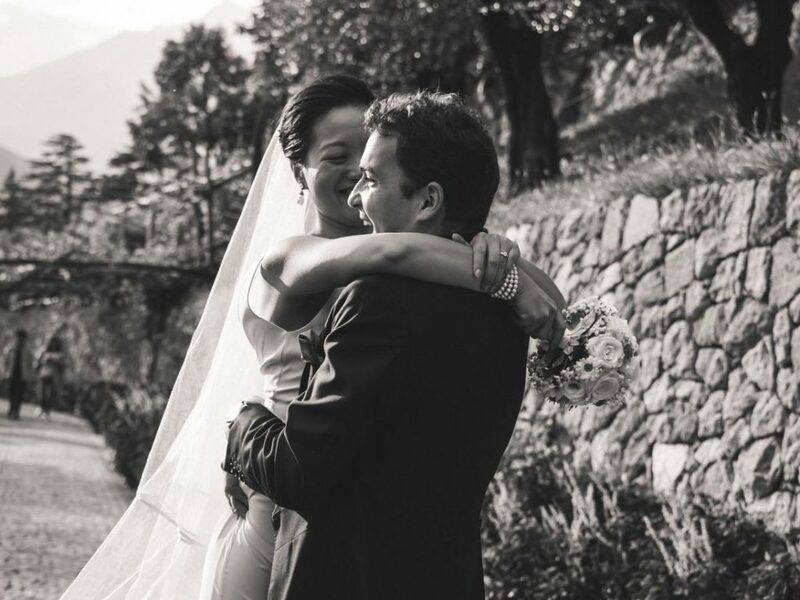 This was almost impossible, I have captured so many beautiful moments this year for so many wonderful couples and families I could have picked thousands! So here are just a handful of moments that I loved capturing in 2017. Charlotte and Drew were such a warm and friendly couple, shooting their Wedding was an absolute pleasure. Both the Bride and Groom were pretty nervous about being in front of the camera before the big day, but when it came to it they both relaxed into having their photograph taken which is why I love this photo so much, it really brings to life how much they loved their special day (even the photographs). Charlotte and Johns Wedding was full of fun and laughter and this photograph perfectly captures the merriment of the day. It is really nice to see a Bride and her Bridesmaids enjoying every minute of the Wedding Day, after all it is these ladies who take on most of the planning and the day can go by in a flash. As Wedding Photographers we see lots of quirky extras at Weddings and the Big White Bouncy Castle, for me is one of the best! Well what can I say! 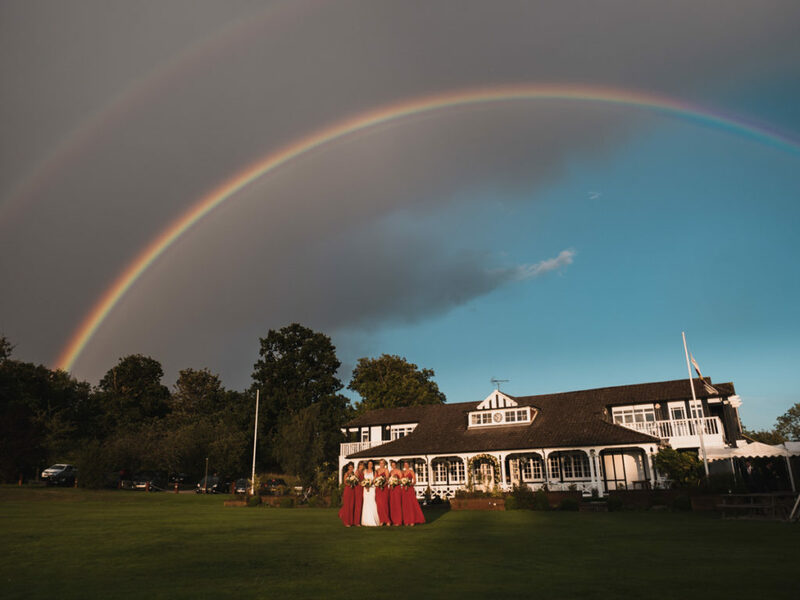 You can set up the most perfect group shots, you can scout the venue for perfect angles and chase the light for the ideal setting but you can not plan for the most incredible rainbow to appear directly above the already beautiful Venue. This is what I love about Wedding Photography, you have to make the most of every moment, you have one shot to turn it into a beautiful memory for your Bride and Groom. Everything about Leonie and Sams Wedding was elegant so the rainbow fitted in perfectly! I love this Photograph because it captures the pure happiness and raw emotion in both the Bride and Grooms faces, for me Photography is all about emotion. 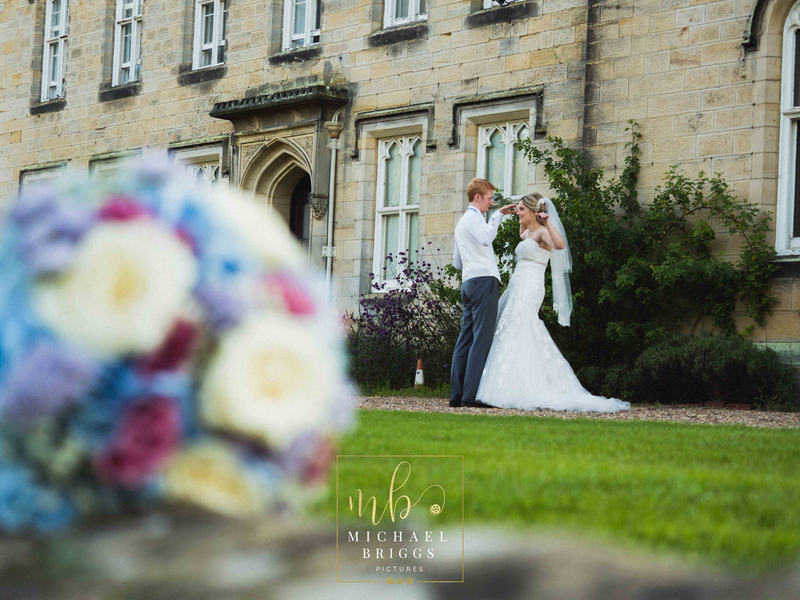 I genuinely believe that building a relationship with clients, (where they can feel relaxed in your company and you know them well enough to know how they will react to different set ups) is one of the most important factors to being a successful Wedding Photographer, having a good rapport with clients is definitely one of my favourite parts of the job. This photograph has been taken from a Family Photo shoot that I did in my home town, Leigh on Sea. My style when it comes to Family Shoots is non traditional. The vast majority of families that I meet would feel uncomfortable posing for a set up shoot which would only produce awkward photographs. The idea of the family shoots that I offer is to take the family to a place that they feel relaxed and comfortable and let them interact as they usually would, this way I get to capture the personality of the family. I love this photo which is from the smallest member of the families prospective. Wedding Cinematography, Your Memories in Motion.